Come on a magical, personally guided, interactive, “hands on” encounter with some very special endangered species & other bush creatures. 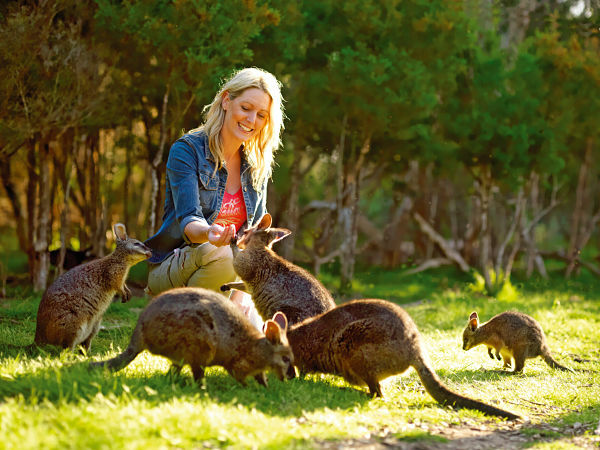 Our Wildlife Conservation Park is in the heart of the Mornington Peninsula & Western Port Biosphere Reserve. Evening Tour – starts at sunset! 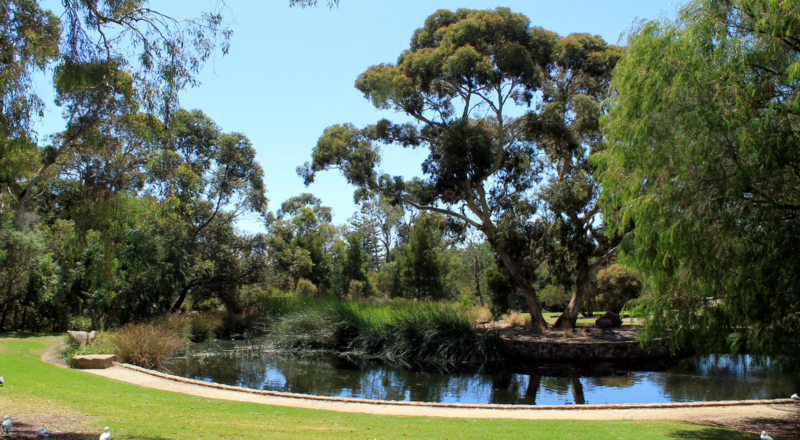 The Royal Botanic Gardens Cranbourne is one of Victoria’s most precious areas of native bushland and offers nature-lovers the chance to explore 363 hectares of untouched heathlands, wetlands and woodlands. 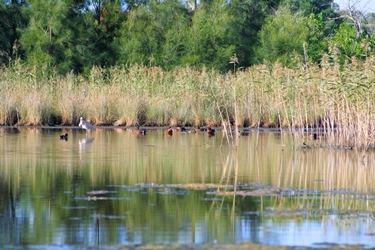 The Seaford Wetlands is a magnificent 305 hectare nature reserve which is listed on the Register of the Natural Estate. The wetlands are home to a wide variety of bird life, including a number of rare and endangered migratory species protected by international agreements. 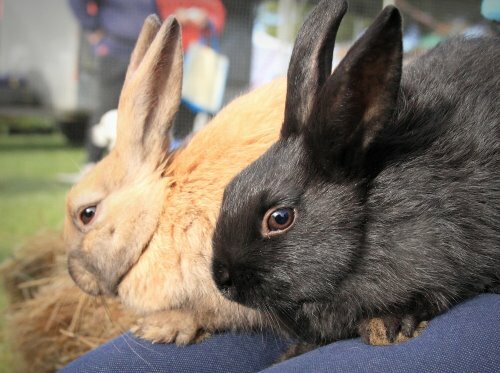 Set in the picturesque rural precinct of the Mornington Peninsula, the Rain, Hayne & Shine Farmyard provides “hands on” experiences with a large variety of friendly farm animals to feed and cuddle. 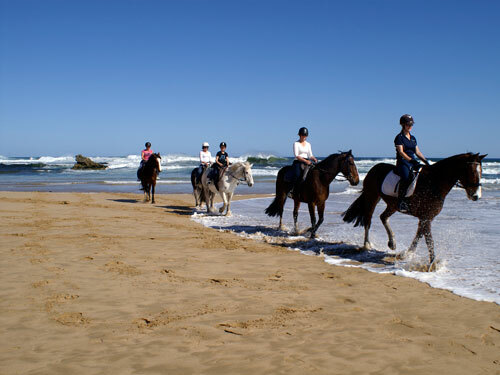 Experience horseback trail riding through beautiful coastal bush-lands and spectacular beaches. Enjoy a horse riding holiday on the beautiful Mornington Peninsula, it’s an incredible experience that you will never forget. 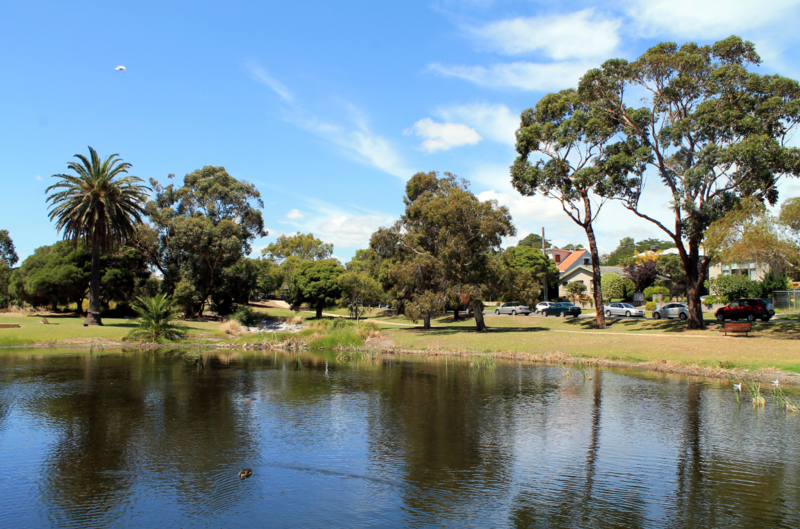 Keast Park is a lovely beachside reserve with ocean views, playground and barbecues. 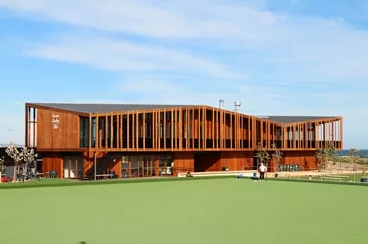 The pavillion incorporates the Carrum Bowling Club and Crackerjack Waterfront Cafe with magnificent facilities and a multi-purpose community room are also on site. 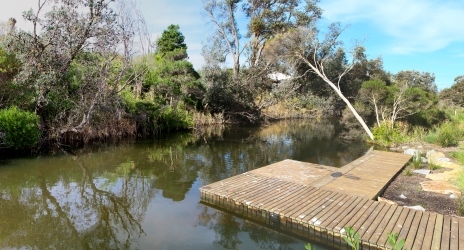 Starting near the Frankston Yacht Club site, follow Kananook Creek along the 7.5km walking trail, through urban Frankston and Long Island, into the peace and serenity of rural Seaford and Carrum. Trains at Seaford or Carrum can return you to Frankston. 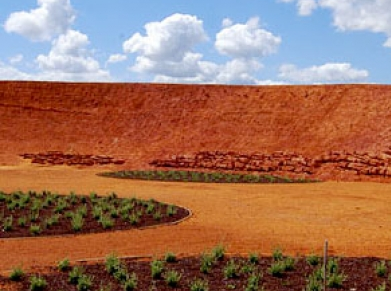 Visitors to George Pentland Botanic Gardens will experience some of Australia’s beautiful native flora. The gardens are popular for educational activities, family gatherings and weddings. Barbecue and picnic areas are provided together with a playground. Home of an ornamental lake with viewing platforms where a variety of seabird and waterfowl can be fed. The playground includes a large climbing net, cubby house, slide, grassed picnic areas and shade trees. The sandstone pavillion offers barbecue and sheltered tables. There are three outdoor fitness stations and a walking track around the park’s perimeter.